This is a long book, but completey worth all the time required. The book can be broken into two main parts. The first half is a good comparison and contrast of real problems, with the different schools of thought taking in these issues. 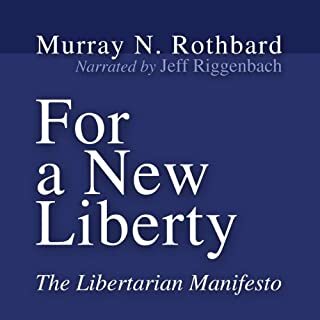 The second part of the book lays out in detail the path forward using Libertarian solutions for these real problems.